If the survey doesn’t appear properly on your mobile device, try this link. 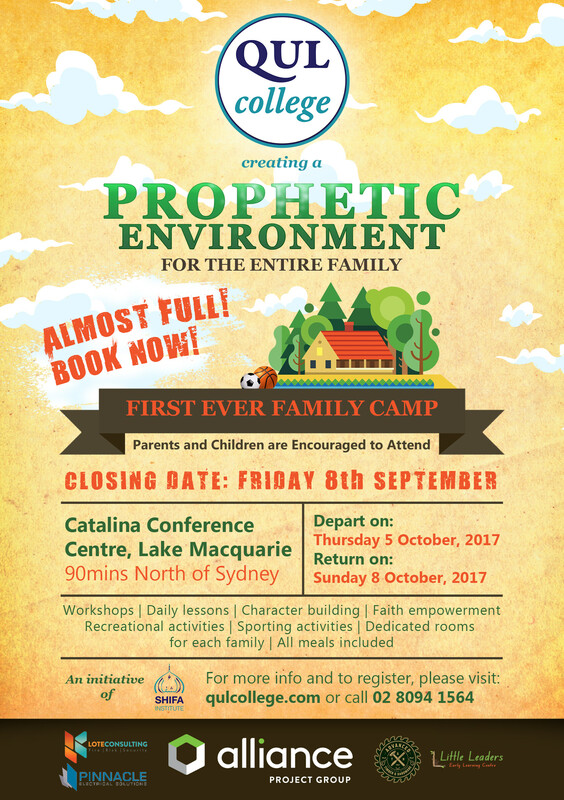 Not only will we be drawing 3 winners for the FREE Book, but your responses will directly impact the direction we, at Shifa Institute, will take in terms of delivering children’s programs that are appropriate and relevant to YOUR needs. We don’t want to just do the same ‘ole thing! 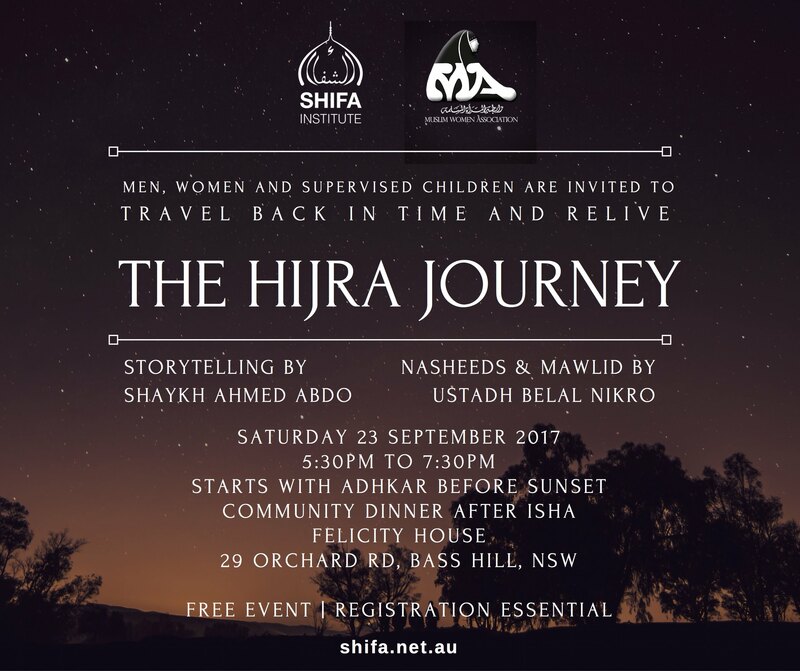 Want to Travel Back in Time and Relive the Hijra Journey? These classes are currently on hold. If you register on the below form, we will inform you when they recommence [Updated April 2018]. Delve into the world of perfection and beauty on display in the persona and quality of the Prophet Muhammad. 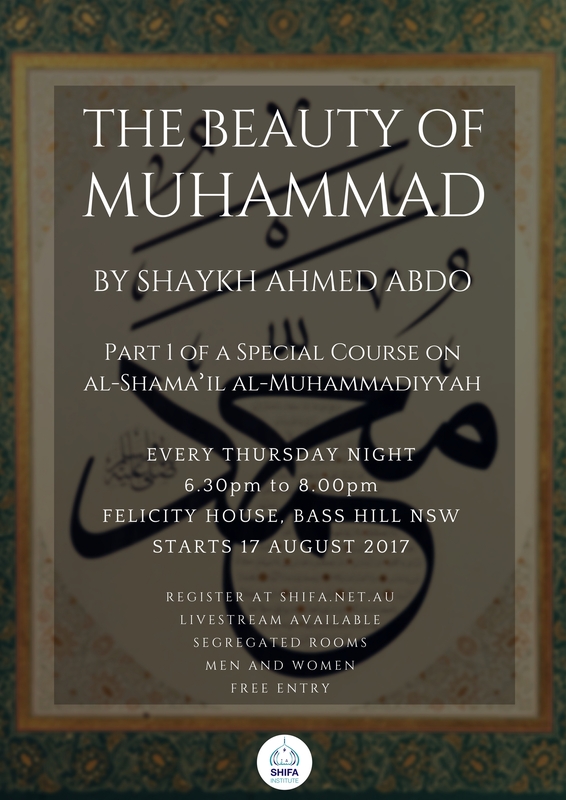 Join Shaykh Ahmed Abdo and immerse yourself into the world of al-Shama’il al-Muhammadiyyah. Registration is essential (AND FREE). Every Thursday night, Sydney AEST time. 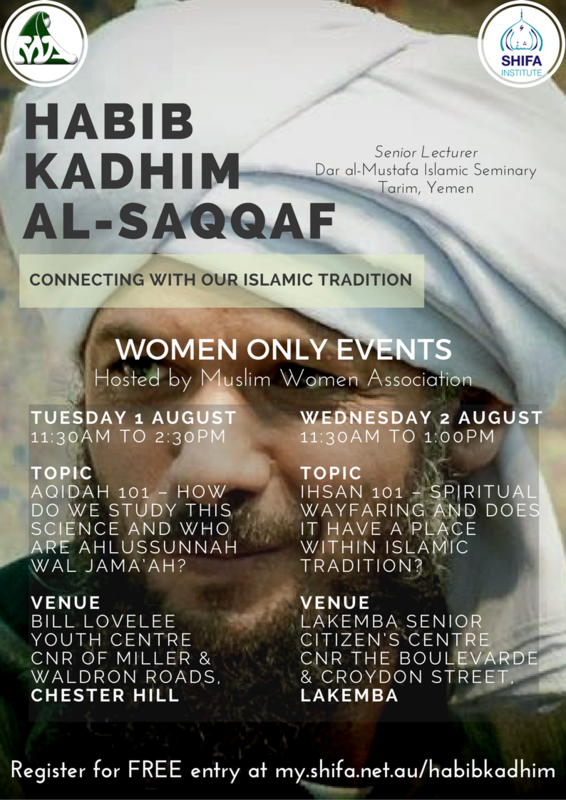 Are You a Woman and Thirsty for Spiritual Knowledge in Islam? 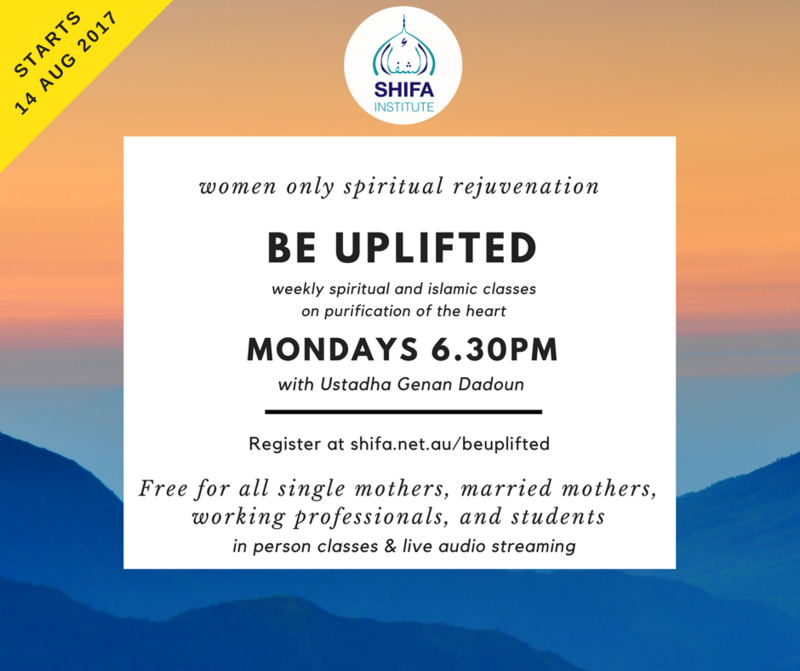 Ustadha Genan Dadoun has recommenced her Monday night classes (starting 6:30pm) in August 2017. Women Only. Purification of the Heart. We also have audio livestreaming. This is a women’s only class! A snapshot of the science of Creed and Spirituality over 2 days. Women Only. Starts 11:30am each day. Powered by Shifa Institute Inc. & Leading By Example.